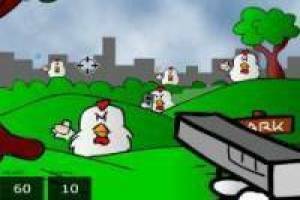 In our game to kill chickens you have to kill all the birds that want to kill you. 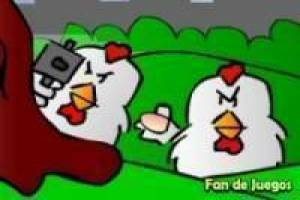 Use the gun to kill all the chickens before they do unto you. 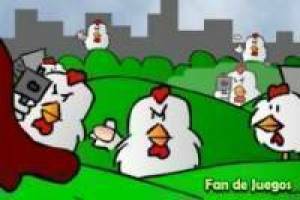 We have five levels filled with armed chickens, you can purchase all. Remember you only have to kill chickens armed, otherwise you subtract all points earned. 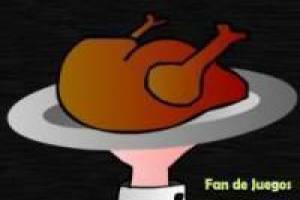 Enjoy the game Kill chickens, it's free, it's one of our kill games we've selected.